Running a self storage facility is more than a full time job. Many of StaxUP Storage’s facilities feature an apartment on-site that houses a manager who is often at the facility after hours. This added level of care makes our self storage facilities feel more at home! Below are three on-site managers who have years of experience caring for renters. Ballpark Self Storage in San Diego features an on-site manager. “Each property is different. You have to adapt to the different demographics.That’s the challenging thing about making everything work in harmony at that specific facility. You can think about facilities in general, but that’s just the base layer. Even more, you have to learn about you tenants and figure out how to set things up, so it works for everybody. There’s a difference between running a facility on-site and running it off-site and I’ve done both for several years. When you do have a super challenging day, it is kind of strange that at the end of the day you just lock up your office and walk upstairs and you’re above your office, so you never get that real escape kind of feeling, but with that too, there are things that take place after hours and you can take care of it right then, so it doesn’t wait until the morning and become more detrimental. 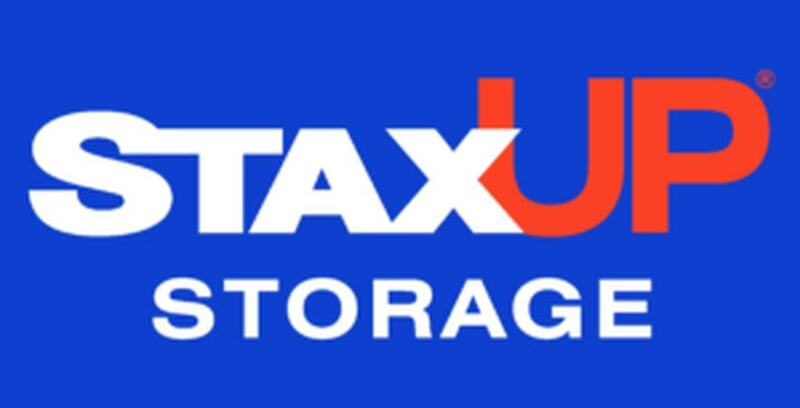 StaxUP Storage in San Ysidro, California features on-site management. “I love it! I just get to walk down the stairs and I’m at work, you know? It can be challenging too, because it also means 24-hours. If something is wrong with the property, you have to be on it. You’re on-site. Even when you aren’t on the clock, you are practically working if you are outside and someone approaches you, especially in San Ysidro where there are always people here. That’s why I like to go out on the weekends and take vacations, because it just feels like I am here all the time. I tell my husband that we have to go somewhere, because I can’t stay here. I’m here everyday all day. The renters appreciate it. That’s what they first ask, “Is there security? Is it safe?” and I tell them that I am the on-site manager and I live on-site. StaxUP Storage Alpine Blvd in Alpine, California features on-site management. “Renters like the fact that we live on property. They feel more secure. Compared to customers that I had at a previous facility where we weren’t on-site 24-hours, we are here all the time watching the property whether we are working or not. Sometimes people have a preference. When people compare this location to the other Alpine, knowing that I am across the road, at the other property and that our surveillance cameras are on my phone it gives them that relief knowing that there’s someone here. I’m not renting a place where I leave my stuff and no one’s watching. I am a workaholic, so I try not to spend all of my time at work. When I took over initially, it felt that way, because there was just so much to do. Within the first couple months, I was able to organize things in a way where once it was clock-out time, I’m done. I had two offices that I was juggling. Now Tavern is where I do most of my office work, but my home at Alpine Blvd became a kind of remote office, by appointment only, basic stuff is there, so I try to do all of the office work away from home. Then it feels like I’m home, but I’m still working, you know? Once and awhile, you’ll have a customer in need of assistance after hours and you just have to do it, because it’s part of the job. A couple days ago, this guy rented a truck from the Tavern Road location and he knows I live at the other property on-site and it was probably one or two hours past our close time and he went over there, because he needed immediate assistant. The original truck wasn’t working for him and he needed help right then. He had a deadline to get stuff out. He was very apologetic. He was very embarrassed showing up like that, because they had no other option and they know I was living on-site. There have been instances where it’s been the weekend or on a Sunday and you’re watching TV and a customer comes up to your window and yells, “Hey, we know you’re home! We see your car!” If it’s something urgent, I’m not going to ignore it. I don’t mind taking care of it.